In Consequence of Sound's most recent 'This Must Be The Gig' podcast, Eleanor Friedberger joined host Lior Phillips to talk about her experiences touring the world with The Fiery Furnaces, a canceled Guns N’ Roses show, and what it's like being watched by Lou Reed. Listen the full podcast here, and watch Eleanor Friedberger's video for 'Make Me a Song' below. 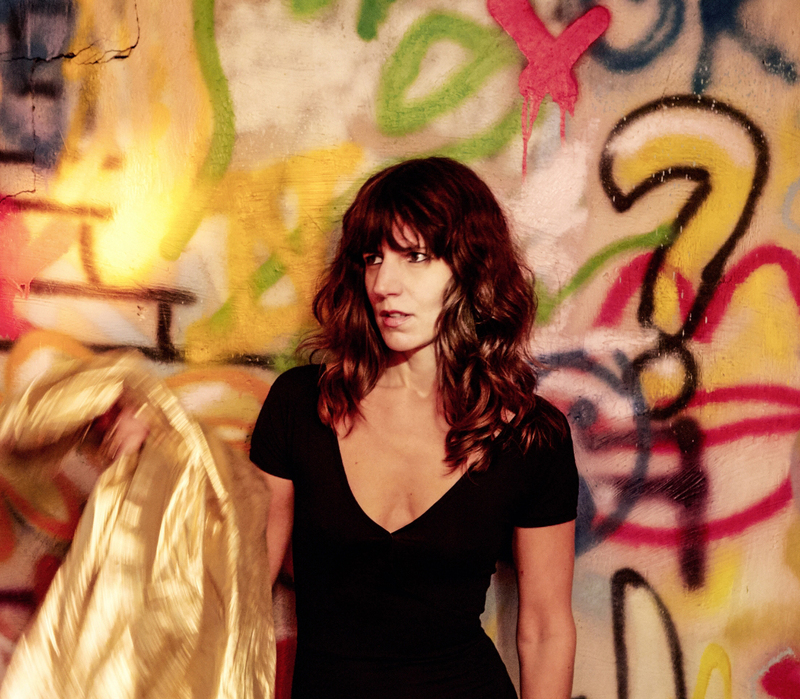 Eleanor Friedberger will perform at Le Guess Who 2018 together with a.o. The Breeders, SASAMI, Devendra Banhart, Hello Skinny, Shintaro Sakamoto, Hailu Mergia, DRINKS and many more.